A super great awesome movie? No. A terrible film, a la Rotten Tomatoes critics? No. There’s a lot of really interesting twists in this movie. They take the basic concept of Snow White that we are familiar with (Disney’s version, more or less) and completely flip it on its head. There are some unique plays on magic, the idea of balance in nature, and so on. In some ways, it reminds me of George Lucas’ Willow, but with a noticeably less campy tone. 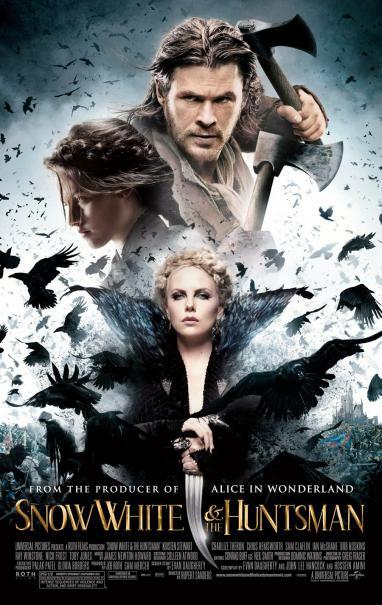 So, it was a decent movie as far as fantasy flicks go and might be worth seeing as a matinee. My score after these early thoughts: 3.25/5 (not great, but far exceeded my expectations). Anyone else seen it who wants to offer their thoughts?